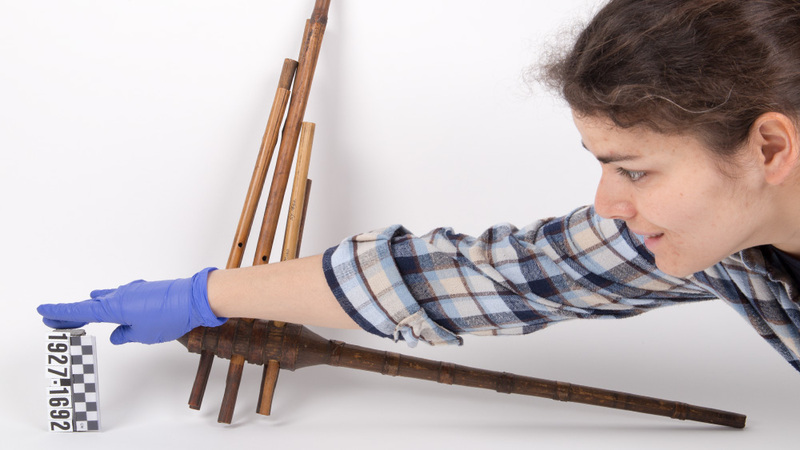 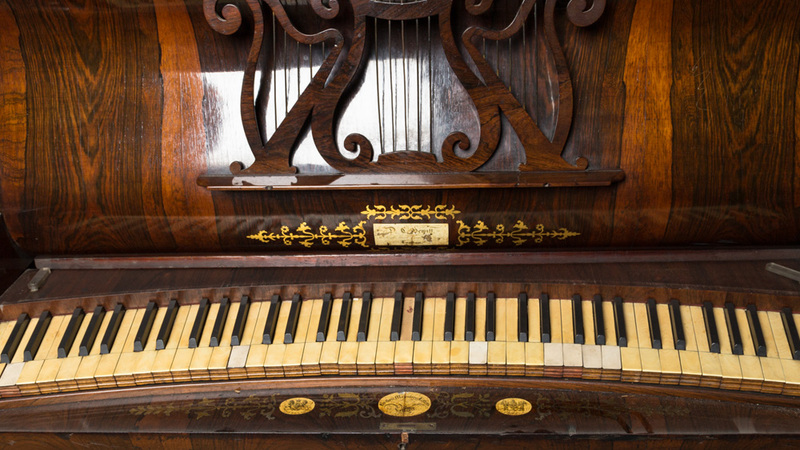 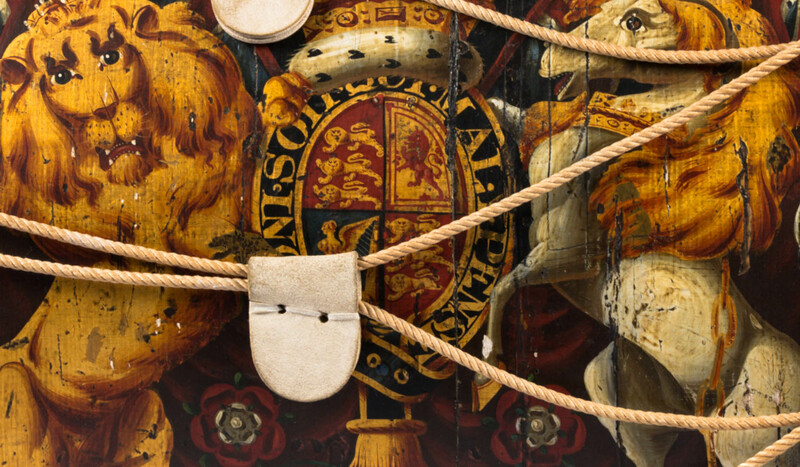 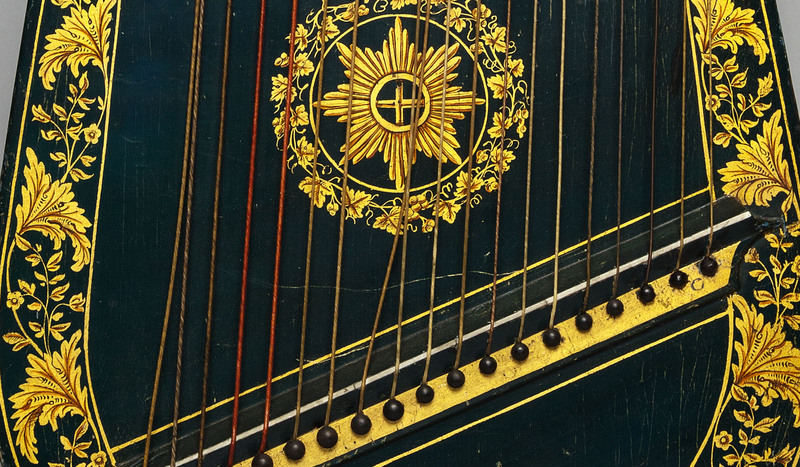 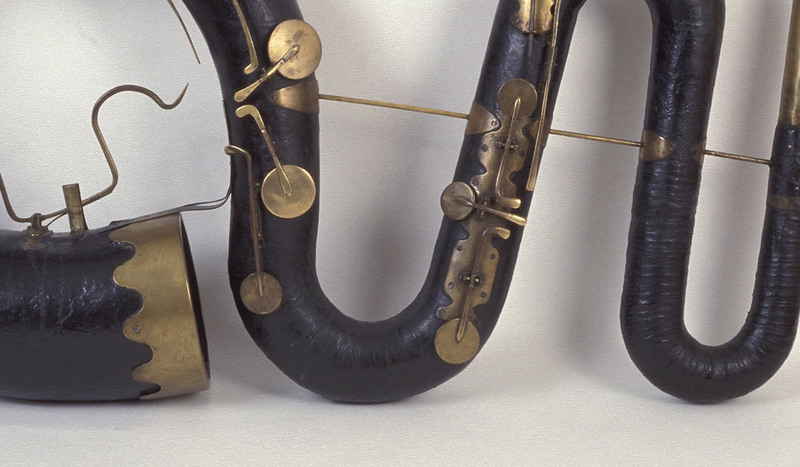 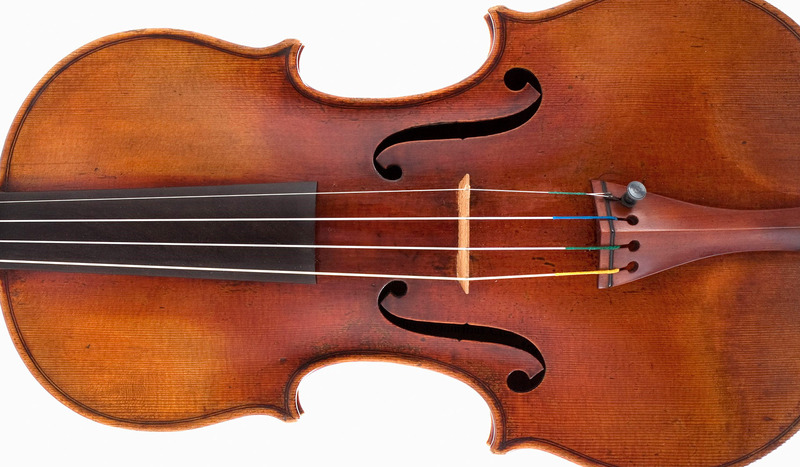 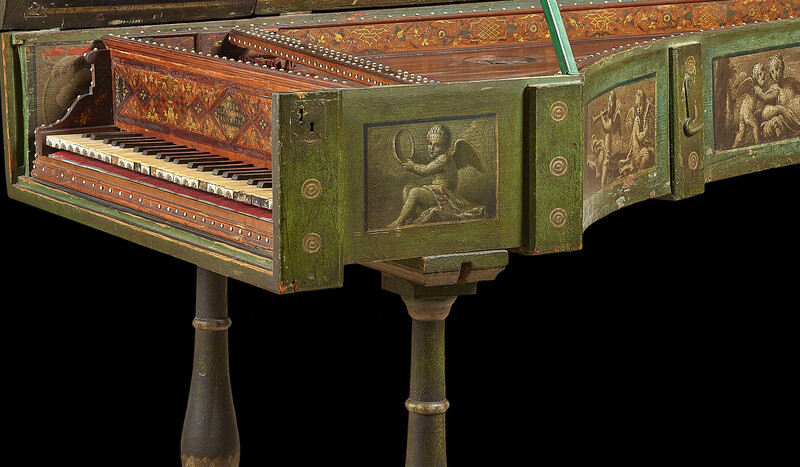 The UK’s largest online collection of historical musical instruments. 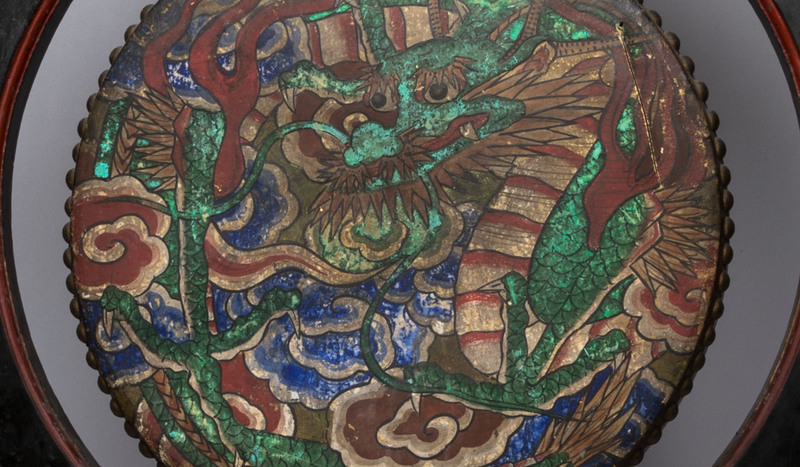 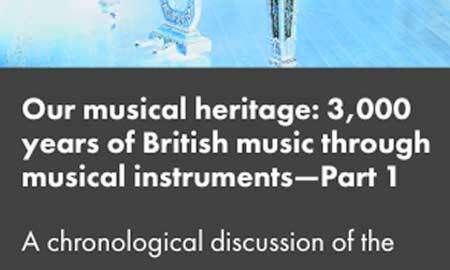 Watch proceedings from the Digital Humanities and Musical Heritage event, held at the Royal College of Music, London, 2nd July 2018. Attend our conference on 2nd July 2018, exploring major projects that address the digitisation and dissemination of musical heritage. 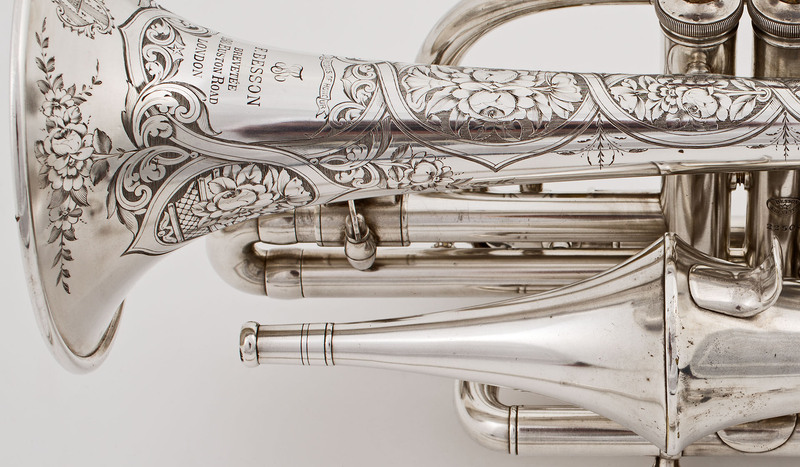 Watch and hear instruments from one of the last great European royal collections to remain intact. 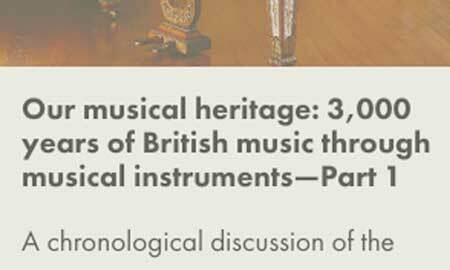 A chronological discussion of the history of British music, through its musical instruments, from the 19th century to the modern era.